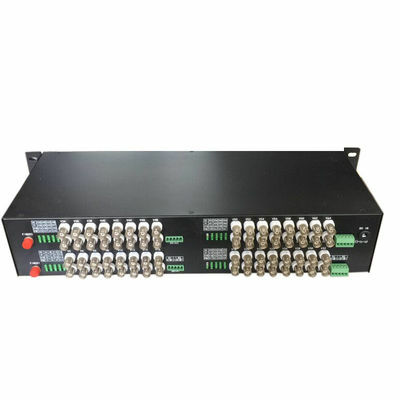 Optical Multiplexer is popularly with telecommunication operator and suitable in business for communication operator, government and kinds of entities. 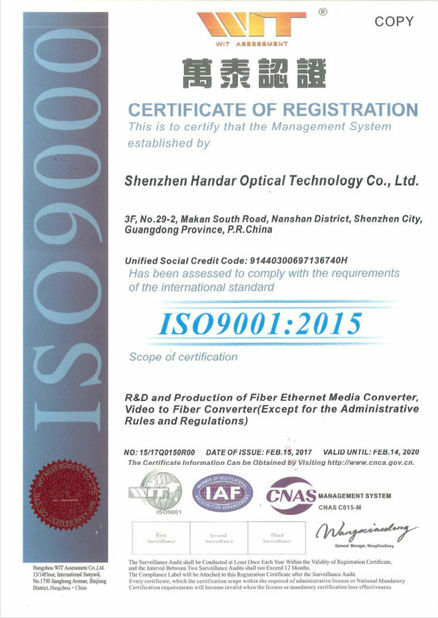 It is one of the most transmission equipment in point-point fiber optic network. Typical optical multiplexers are Video & Data & Audio Multiplexers, PDH Multiplexer. Powerlink optical multiplexers are highly manageable, accompanied by a network management system for configuration, service, performance, security, and fault management that enable cost-effective and efficient transport. 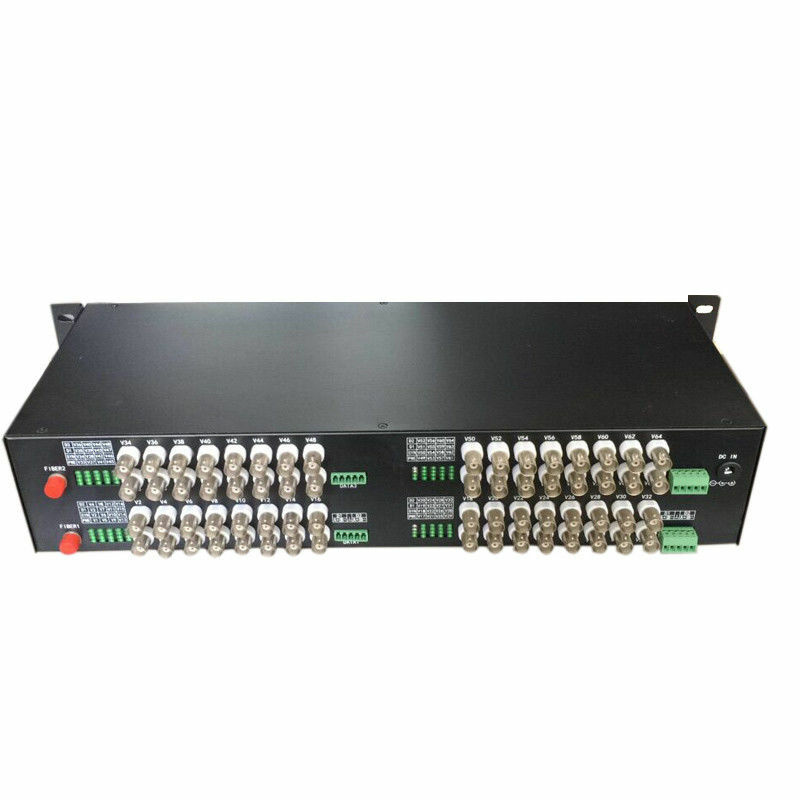 Fiber optic Video+Data+ Audio Multiplexer/Converter-Transmitter+Receiver can transmit and extend a maximum of video up to a few tens of kilometers. The fiber video converters operate as a transmitter/receiver pair for the transmission of NTSC or PAL video signal with bi-directional audio and bi-directional RS422 or RS485 data over fiber cables. We supply 1, 2, 4, 8, 16, 24, 32 channels fiber video converter with return or bidirectional data&bi-directional RS422 or RS485 data. Plug and Play design ensures the ease of installation and operation. 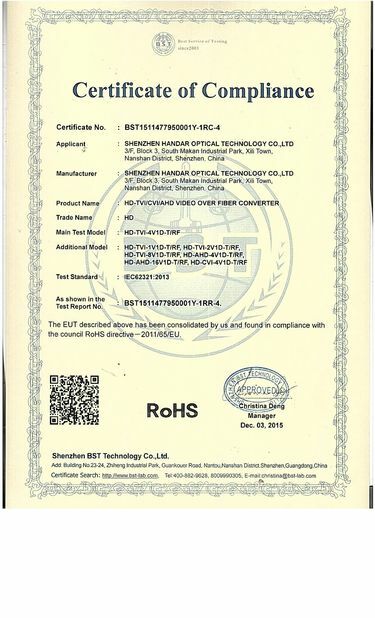 Please feel free to contact us for all your video to fiber and other video conversion requirements. Standalone- (Insert card version also available ,which can be inserted into our 16-slot, 19inch 2U or 4U rack-mountable card cage). Shipping: International Express: Fedex, DHL, UPS, TNT and EMS.If you have another preferred carrier, please notify us in advance.